Food lovers rejoice, as Sunderland Restaurant Week returns to the city on Saturday 9th September until Sunday 17th September, giving independent cafes and restaurants around the city the opportunity to showcase some unique dishes and tantalising flavours. During this week foodies can indulge on special two and three course menus for £10 or £15, as well as daily £5 deals at selected cafes. 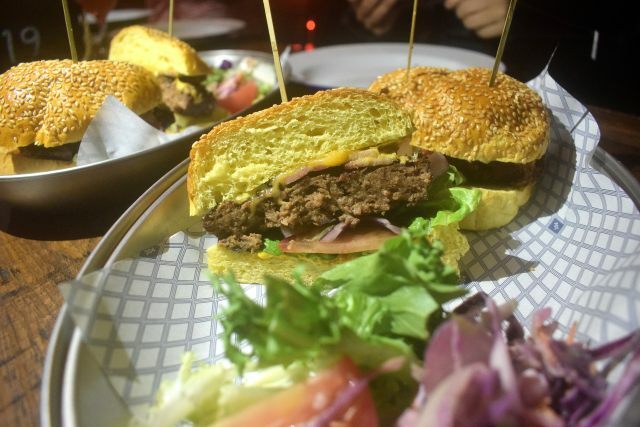 Now before the city’s food and drink scene transforms and the feast begins, I ventured to the safari supper to get a taste of what this food-filled week will be serving up. 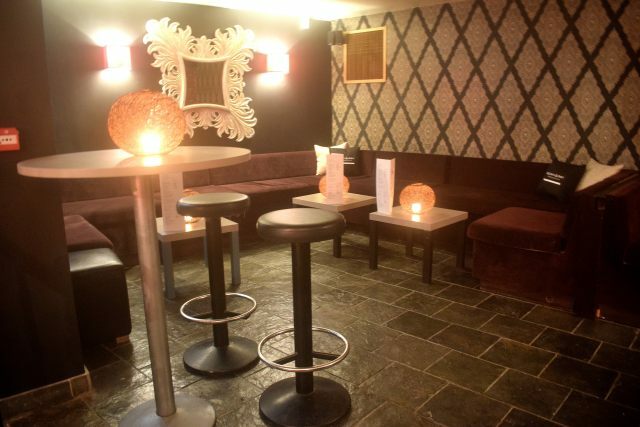 The evening kick-started at the newly refurbished Prosecco Bar, situated within The Funky Indian. 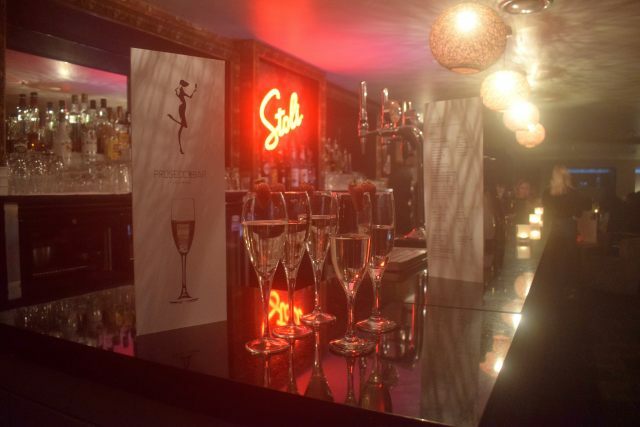 The Prosecco Bar has been completely transformed to give fizz fanatics a boudoir-inspired space where they can unwind and enjoy an exclusive selection of Proseccos. Here we sampled glasses of the new rose Prosecco, which was garnished with fresh strawberries, as well as homemade onion bhajis and masala chips. I’m a fizz kinda girl, and if you like a little bit of luxury or want a proper girly night, then this is definitely the place to be. 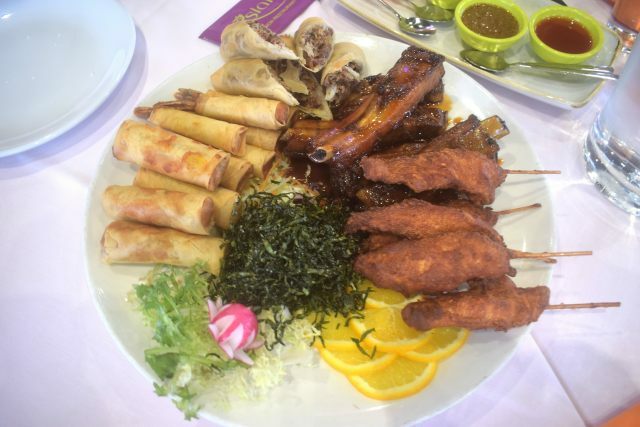 For starters we ventured to Asiana, which is nestled in the Echo building, and offers the style and delicacy of Thai and Malaysian cooking, the culinary heritage of China, the diversity of tastes from the islands of Indonesia and the freshness and simplicity of Vietnamese dishes. 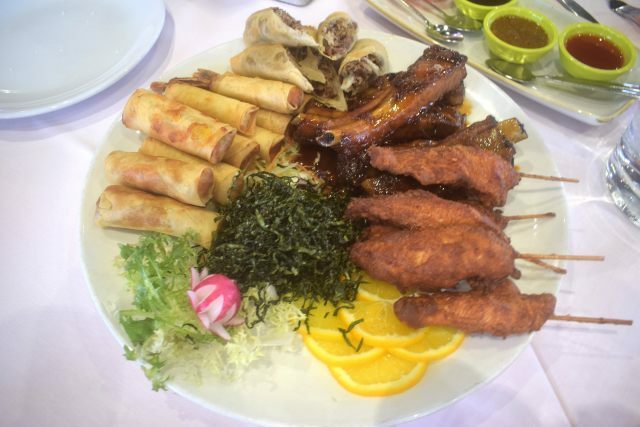 I personally love platter-style starters because it means you can have a sample of everything. I dove straight into the sticky ribs; the meat just fell off the bone and tasted super sweet. The breaded chicken was cooked to perfection, it was so tender and juicy, and complemented the satay sauce amazingly. I also couldn’t resist a duck pancake and crispy seaweed, two of my favourite items at Asiana. 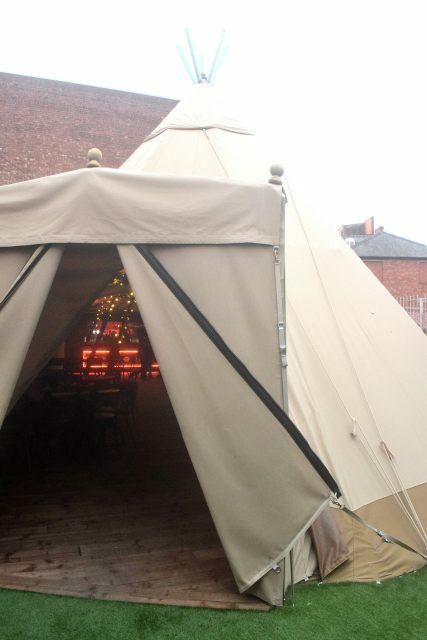 For mains we were invited into the brand new tipi, which is at the back of Port Of Call. 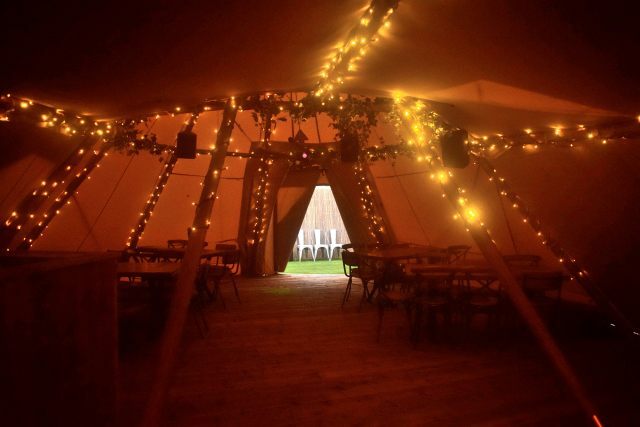 This is going to be a permanent fixture at the rum and meat-inspired eatery, and features its own cocktail bar and leads out onto a miniature garden. 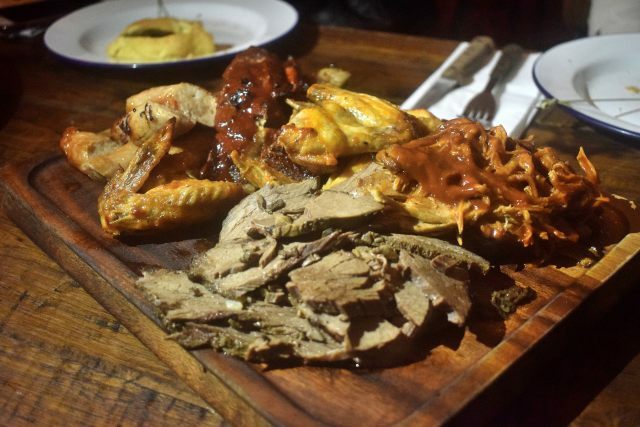 Since this venue is all about the meat it was only fitting that we were served up toppling burgers, hot dogs, platters of meat and American-style mac and cheese. I really enjoyed the chicken burger, so much so, I’d love to head back and sample the classic beef burger. I also had a huge helping of pulled pork; it was sweet, sticky and just left you wanting more, which is exactly why I ate so much of it. 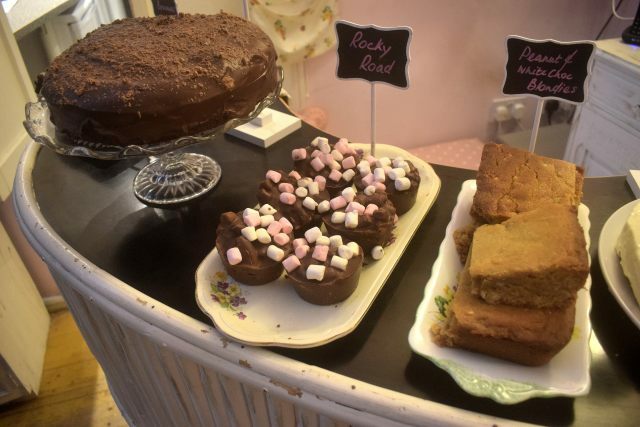 Dessert is always my favourite and to end the safari supper we visited multi award-winning tearoom, Serendipity. 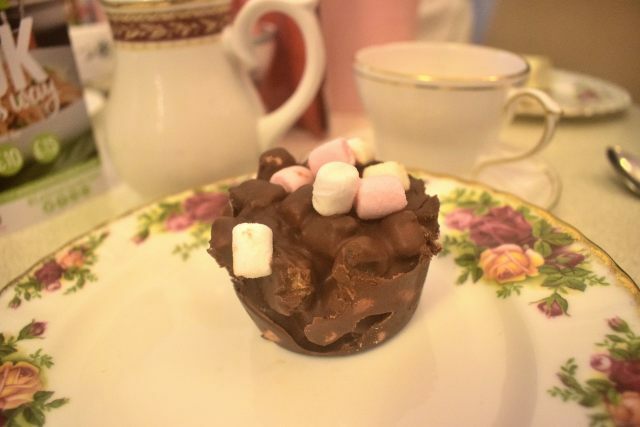 Here I sipped tea from dainty China cups and treated my tastebuds to a homemade rocky road cake. I have to say I’m a little disappointed with myself because I was completely defeated by the cake. 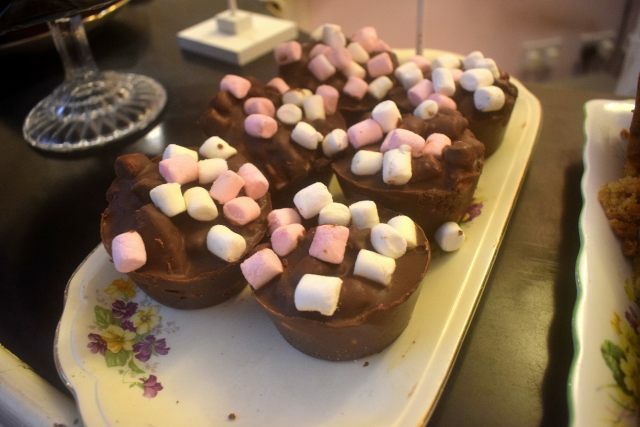 The combination of chocolate and gooey marshmallow bits proved too much. It tasted amazing and I would recommend anyone goes to try it, I’m just gutted I fill up on pulled pork. There are more than 50 cafes and restaurants taking part in Sunderland Restaurant Week, all of which can be found here on Sunderland BID. This year, foodies are being treated to another exclusive offer; Station Taxis are giving £5 off your taxi fare when you download and register on their app. What a bargain! Is there anywhere you’re dying to try? Is there a restaurant in Sunderland you would recommend I go to?